Excited to have our Bridal Pearls featured in the new issue of StyleBy – a Swedish magazine focused on personal style started by fashion icon/streetstyle star (and Dogeared lover! ), Elin Kling. 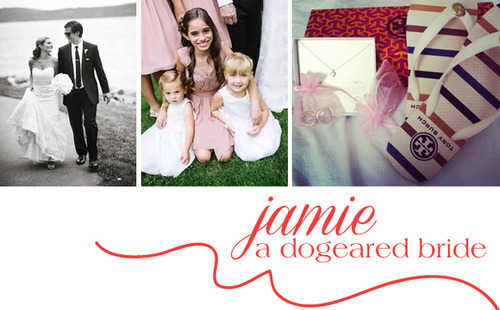 For her wedding, New York International Gift Fair sales rep Jamie chose Dogeared jewels as special gifts for close friends and family members. 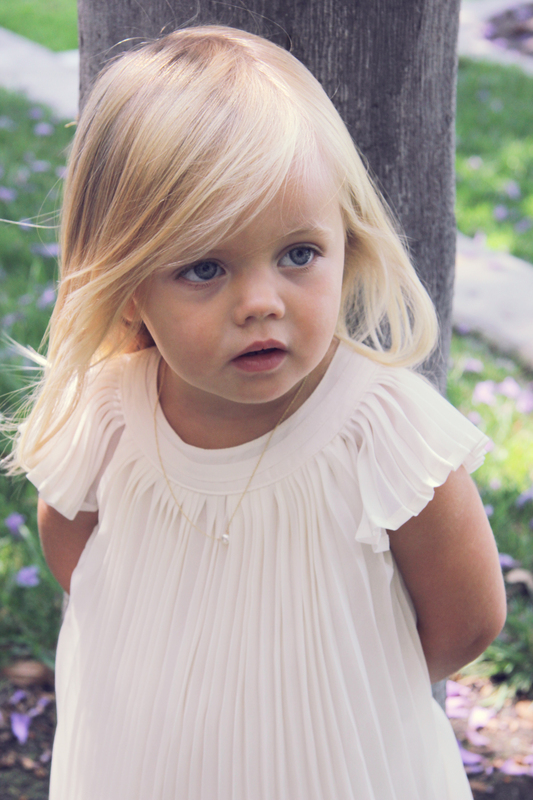 Since that day, she notes that “…it’s been a wonderful reminder to see the necklaces on them all the time.” We’re sure these jewels will be treasured keepsakes for years to come!